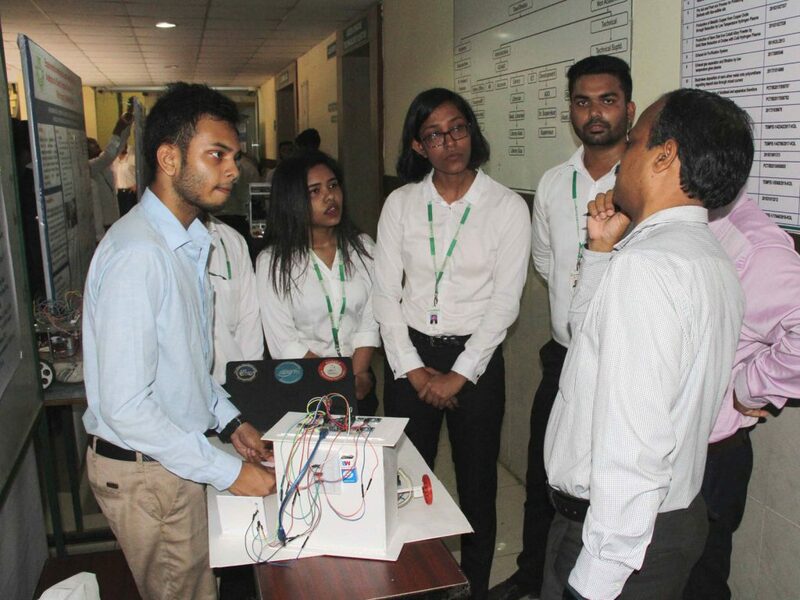 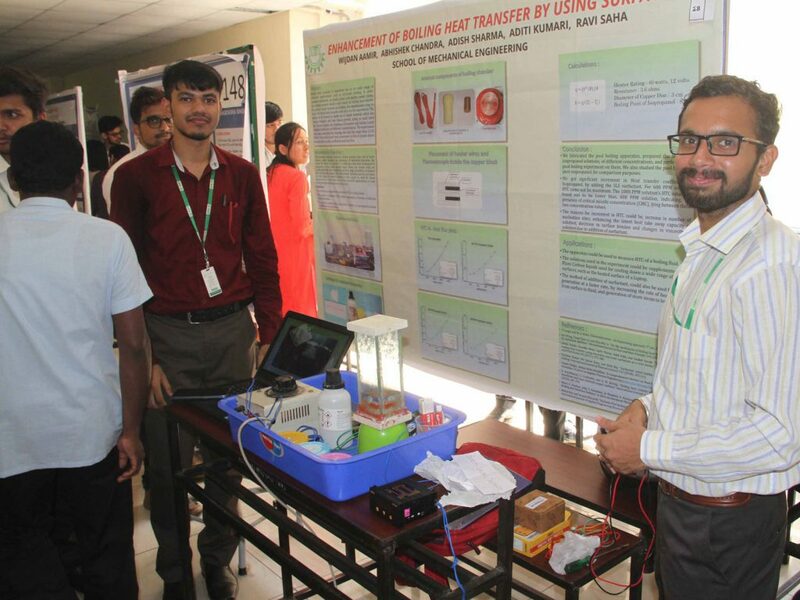 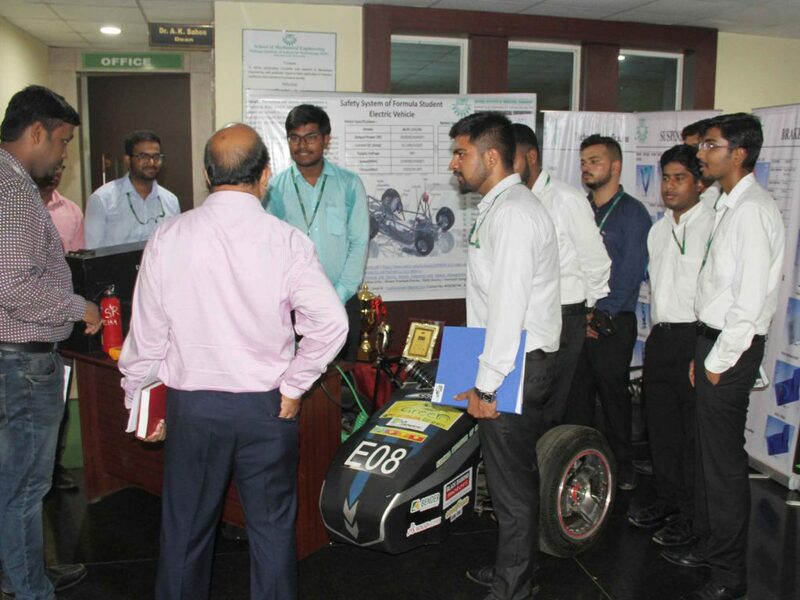 The B.Tech Project Expo-2019 of School of Mechanical Engineering has been held on 3rd April, 2019 in the School of Mechanical Engineering premises. 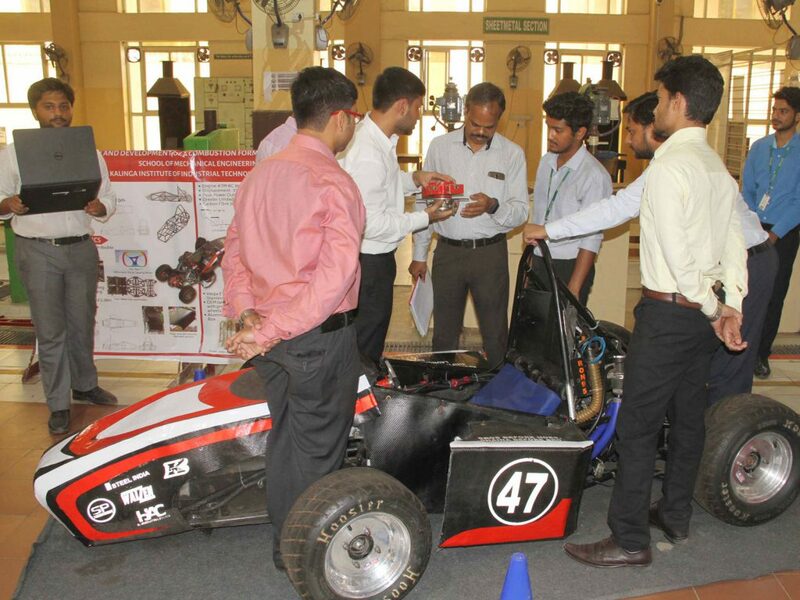 As many as 128 projects were displayed and evaluated by the eminent experts from industry as well as academia. 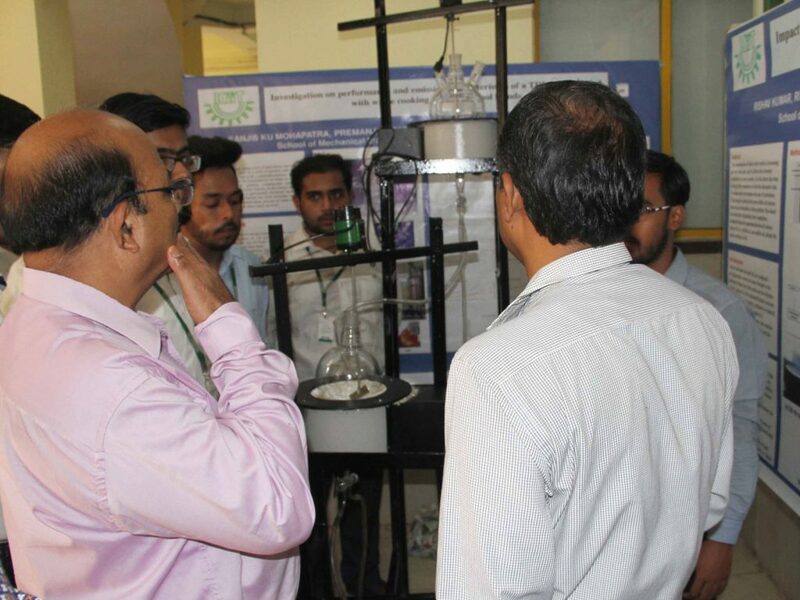 The displayed projects were highly appreciated by the external expert members. 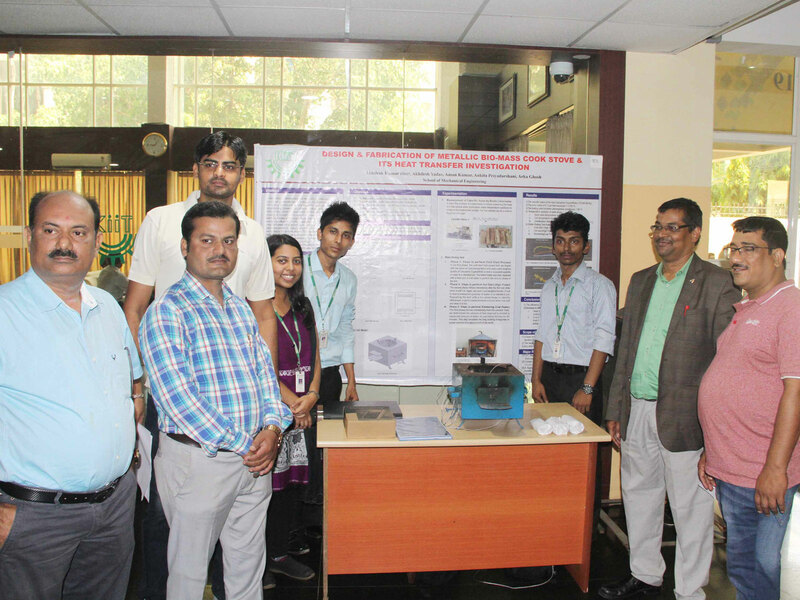 The students from KIIT International School and KIIT Polytechnic also visited the project Expo. 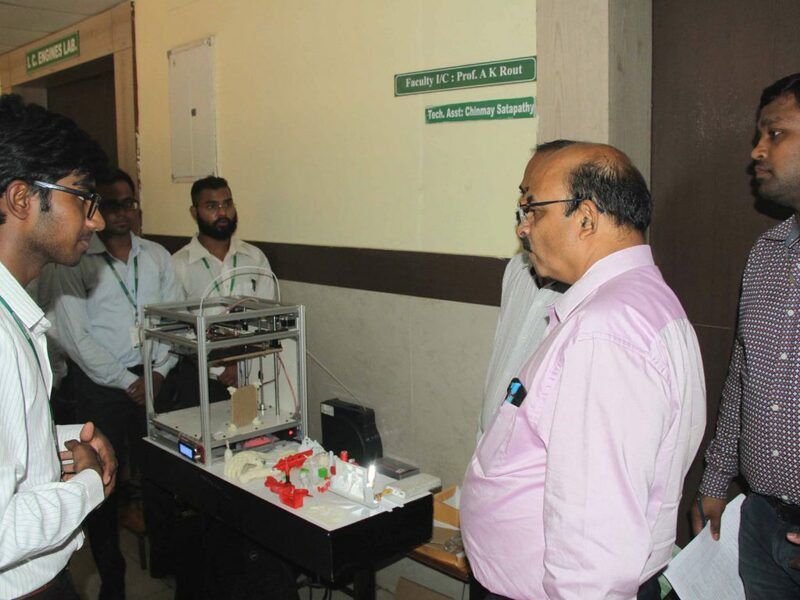 Prof. Hrusikesh Mohanty, Vice Chancellor of KIIT DU along with Prof. S. Nanda, Head, CIR visited and appreciated the exhibits and motivated the students.